How right you are, the woman on the photo are stunning. Her beautiful dress and the jewelry around her neck. Thank you. 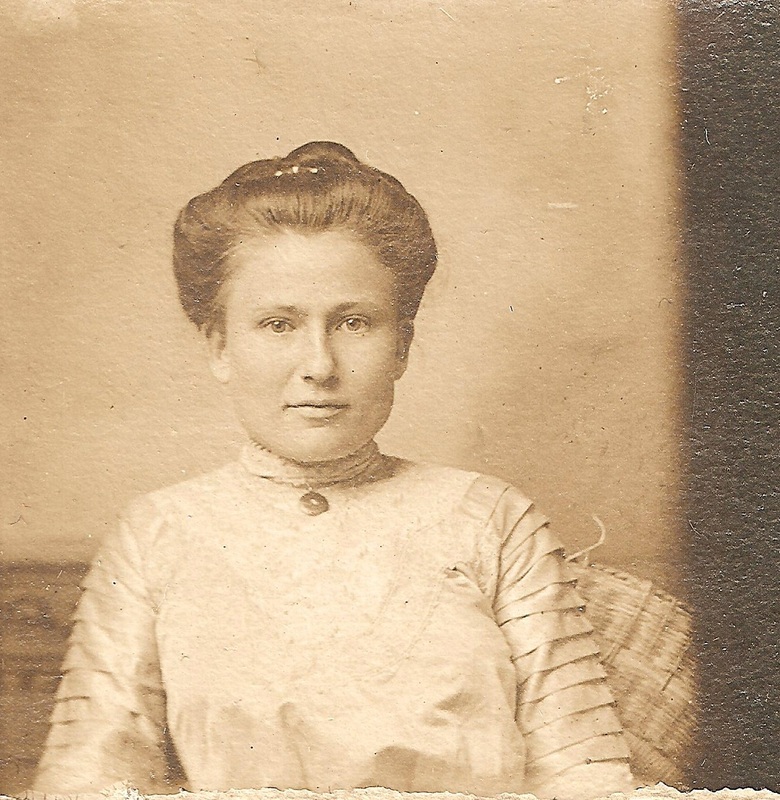 She was my great grandmother. Looking for the family of Real Gerard Girard , he was born in quebec in 1914, he hado sisters Fernande and Isbelle. Where is Catherine Kent and Louis Girard? Looking for Seraphine Girard, b. 1791, m. Laurent Julian Caron. I would like to obtain the history of the Bourget family tree in Gaspe,Qc.